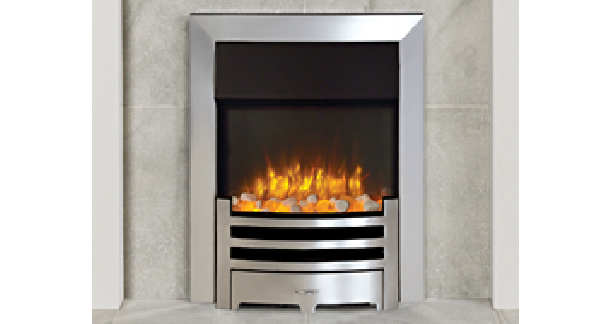 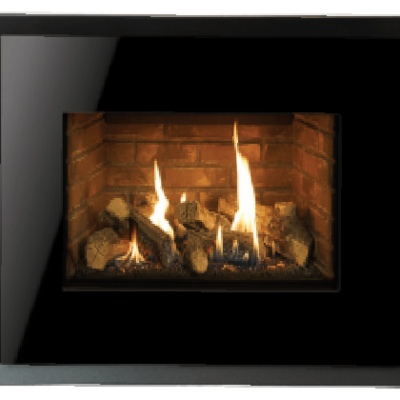 The contemporary Riva2 670 range is designed to fit a wide variety of installation options, the versatile Riva2 670 electric fires can either be recessed into a pre-constructed hole, hearth-mounted into a traditional fireplace opening or alternatively, there is also an option to hang this electric fire on the wall using a wall mounting box. 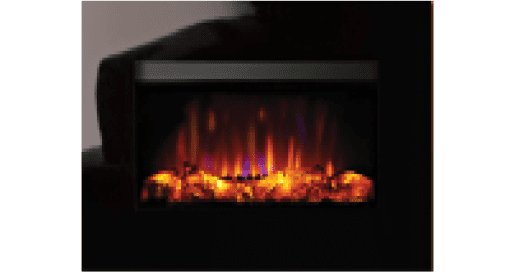 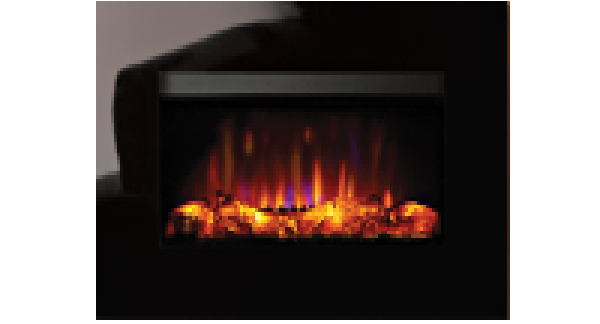 Offering up to 2kW of high efficiency heat output, these landscape electric fires are available with a stunningly realistic fuel effect and convenient remote control and the option to enjoy the flames without any heat at all. 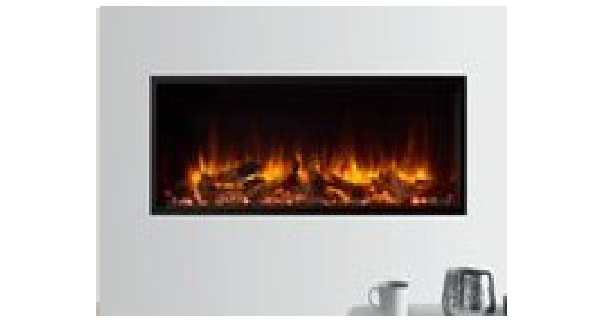 There is also a choice of contemporary frames to further enhance your home’s styling possibilities.